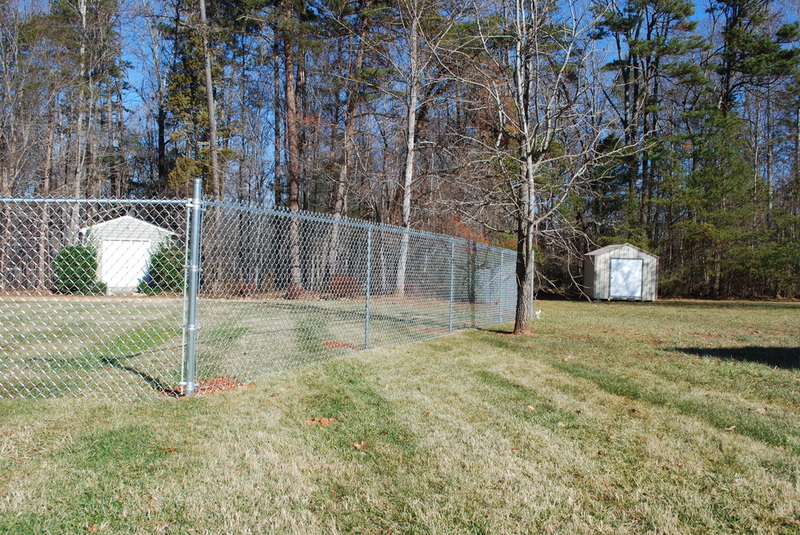 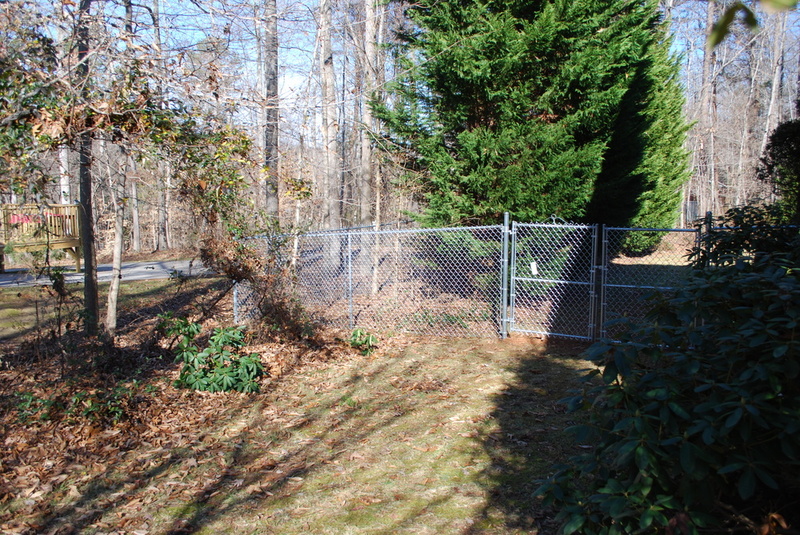 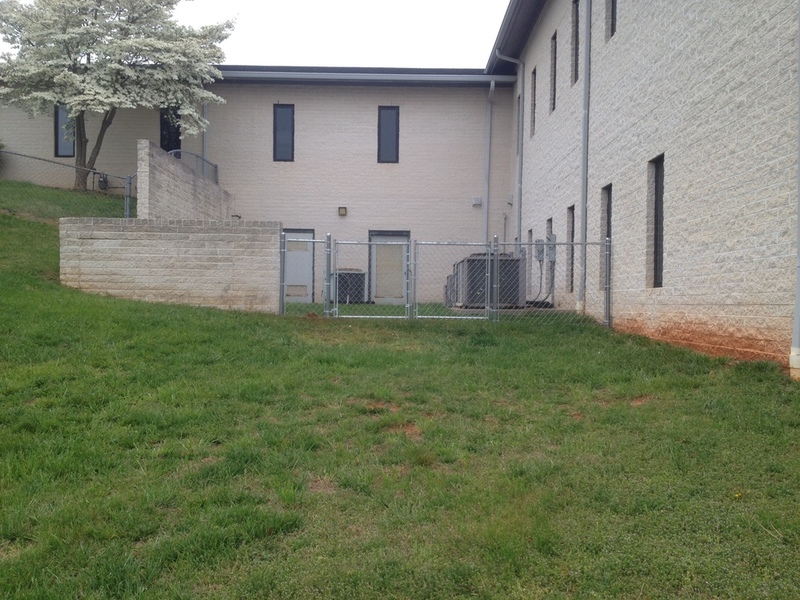 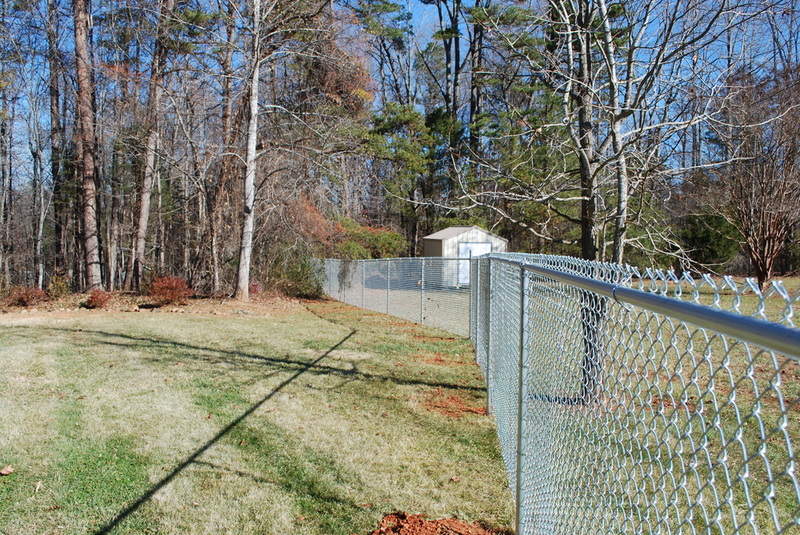 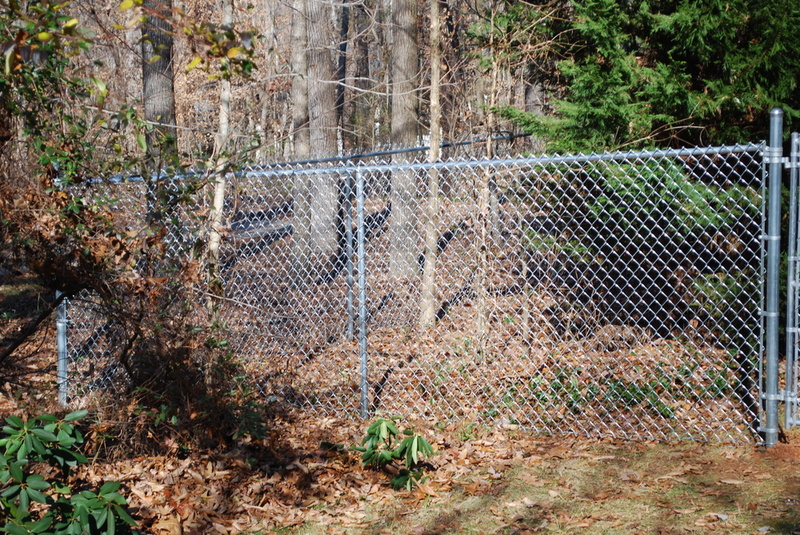 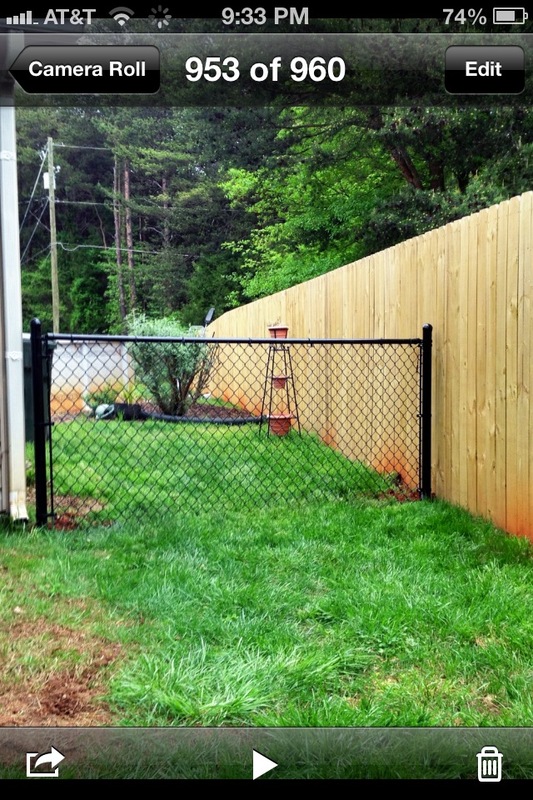 Crown Fence can handle all your chain link fence needs. 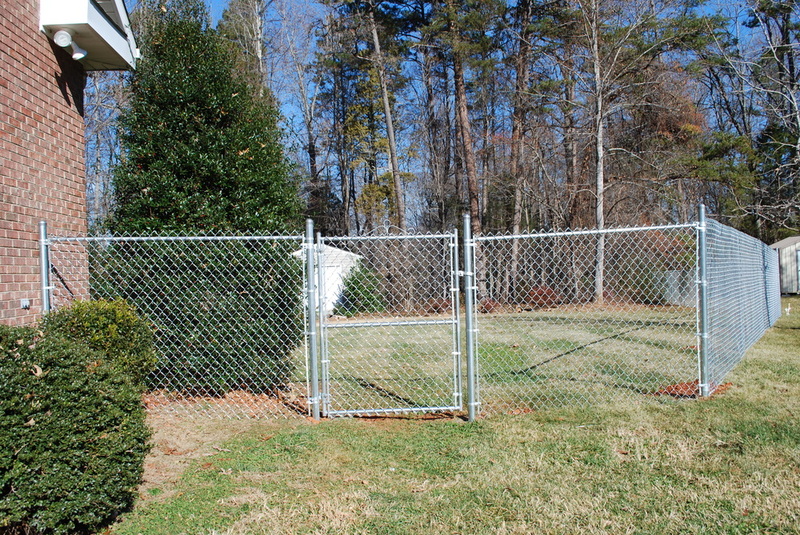 Residential or commercial, galvanized or PVC coated. 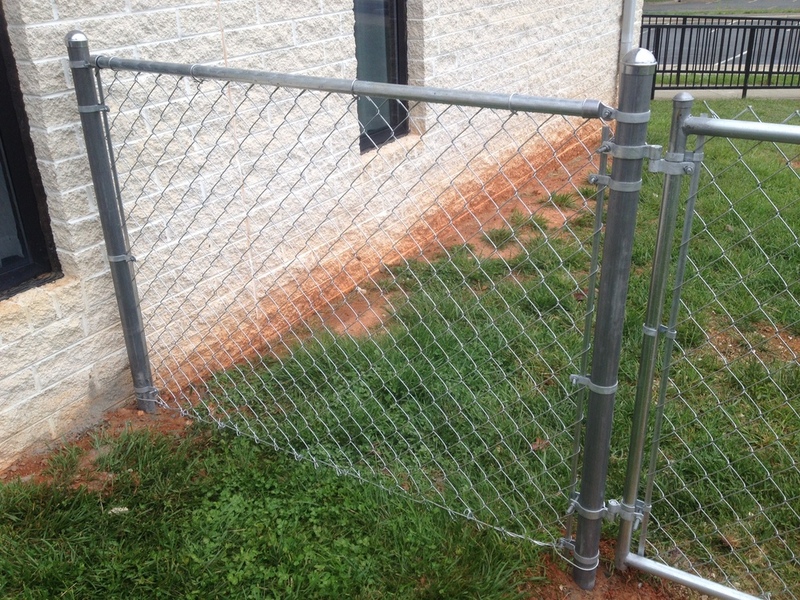 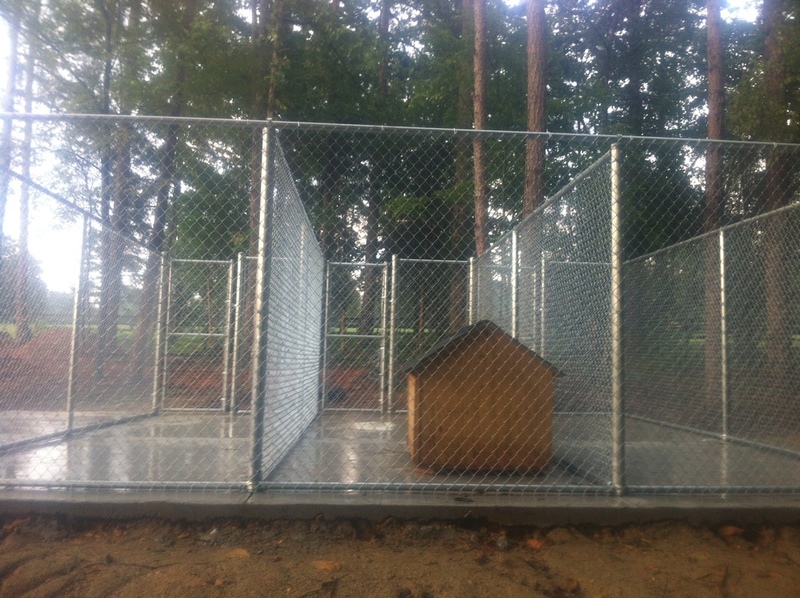 We can provide whatever you need for your chain link project.